As one of the most distinguished and respected developments in Kiev’s city centre, the TSUM building has a rich heritage, originally designed by the esteemed Soviet architect, Alexey Shchusev in 1939. 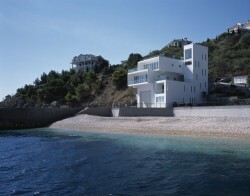 Although damaged during the years of World War II, TSUM was rebuilt and extended in 1956. It is this 1956 building that has been refurbished and extended to become a leading retail destination in the city. 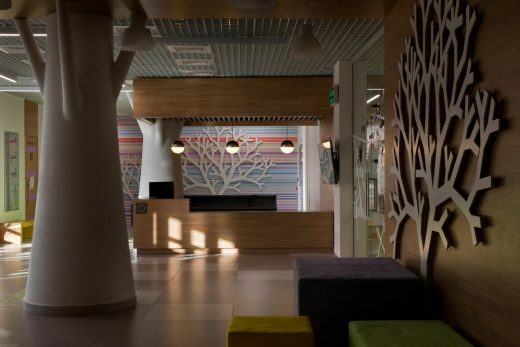 “As one of Kiev’s most admired buildings, it was an honour for Benoy to work on a project that has such a deep rooted cultural and historical significance to the city. 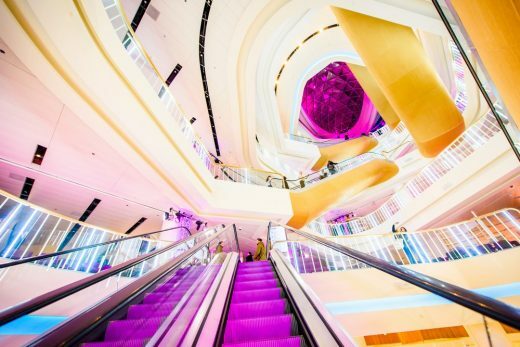 We have preserved the characteristics of TSUM, while modernising it for the 21st century customer; introducing a free-form void at the centre of the store that offers a dramatic focal point,” said Jason Clark, Senior Associate Director at Benoy. 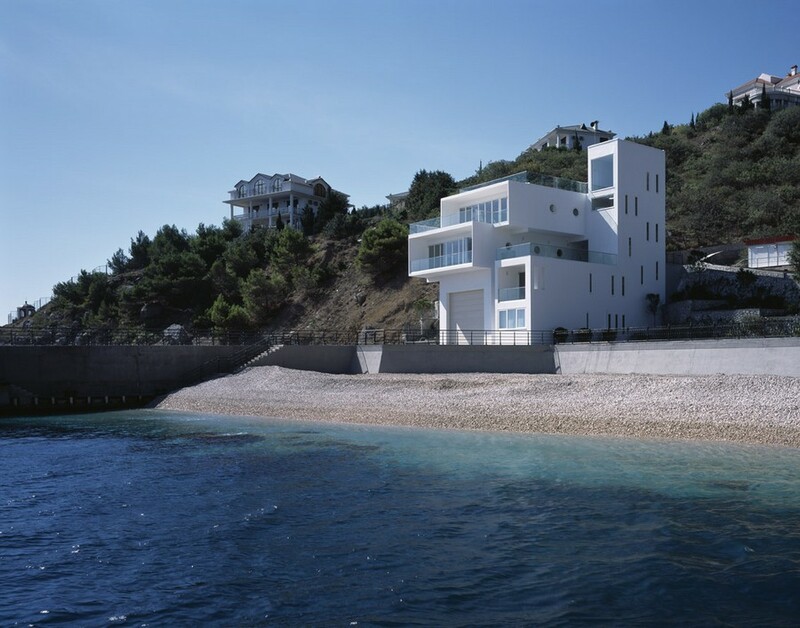 Paying homage to the identity of the building there has been a full restoration of the existing 1938 and 1956 Art Deco façades, preserving these characteristics for future generations. In a complementary contrast, the interior space has been modernised and reconfigured to suit the contemporary retail landscape; here the new TSUM accommodates over 22,000sqm of retail space across nine levels. 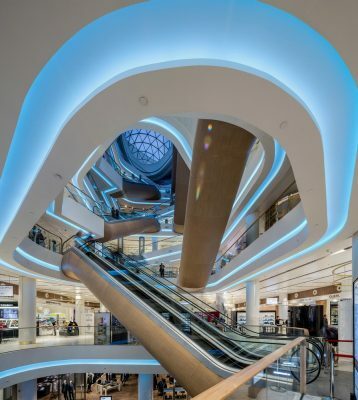 Benoy’s design is centred on a dramatic sculptural free-form void that twists up through the centre of the department store. 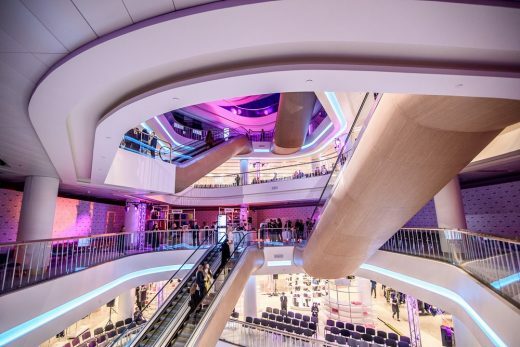 “We are proud to unveil the new TSUM, a department store that has redefined the retail landscape of Kiev. 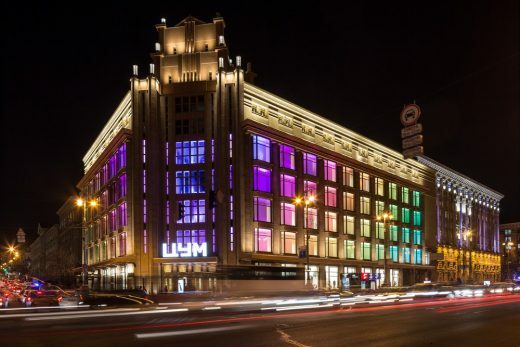 It was imperative for us to maintain the historic façade of the building while providing a complementary internal redesign that promotes social exchange and heightens the experience for the modern day shopper,” said Brian Handley, CEO at TSUM Kiev. At the very top of the building, the glazed clerestory houses restaurants and a rooftop terrace, offering views not only over the famous Khreshchatyk Street below but across the whole city. Below ground, there has been an additional 200 parking places provided within two levels of underground parking. 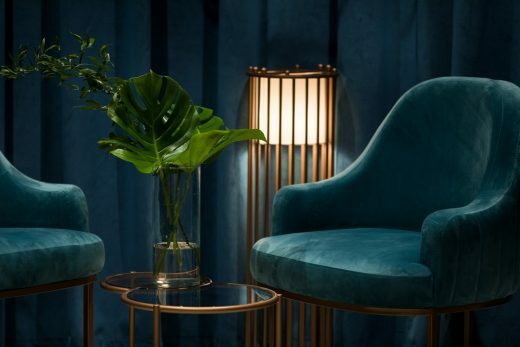 Both a culturally and historically significant project, the transformed TSUM has reaffirmed its place as a vibrant 21st century luxury retail and fine dining destination in the heart of the Kiev. 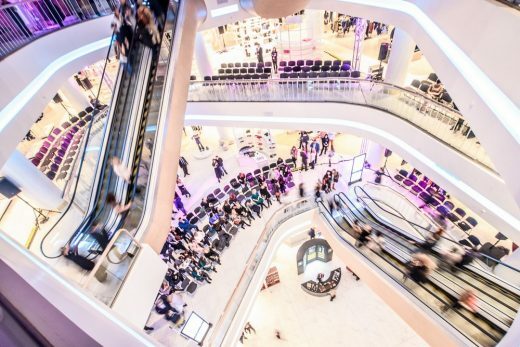 Benoy’s portfolio of heritage and repositioning projects extends across the UK, Europe and the Asia Pacific, notably including the Retail and Masterplan Advisory services for Battersea Power Station in the UK and the Interior Design for the refurbishment of the 1930s Renoma department store in Wroc³aw, Poland.